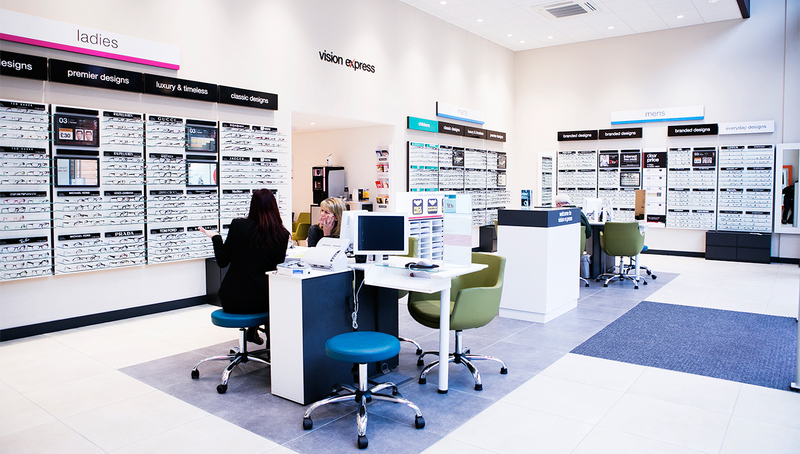 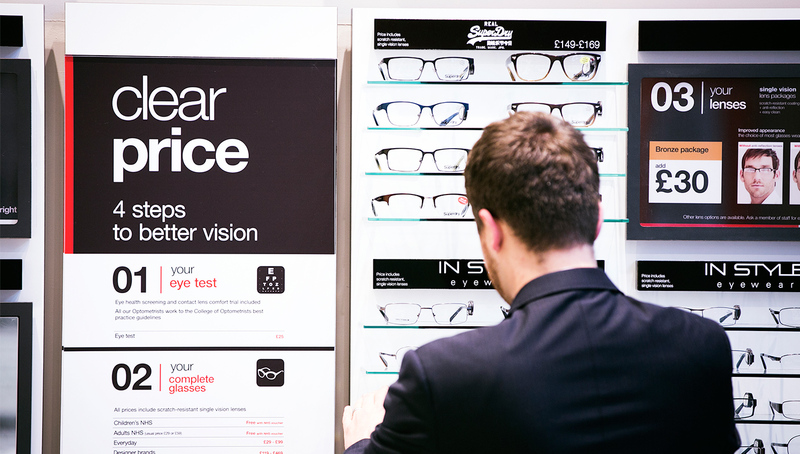 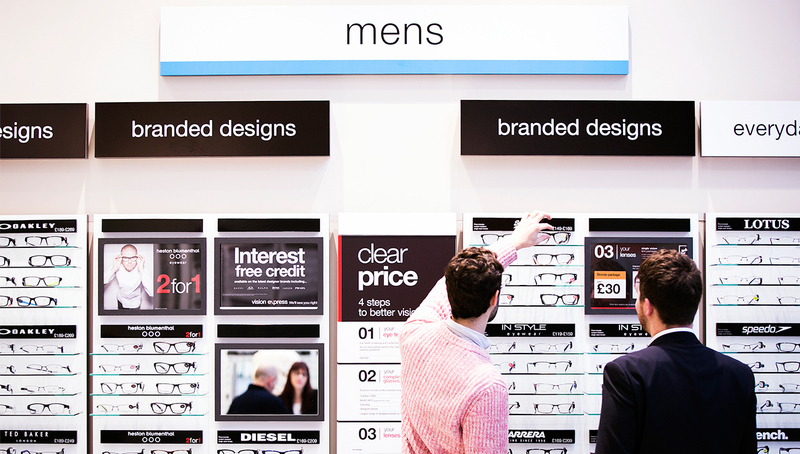 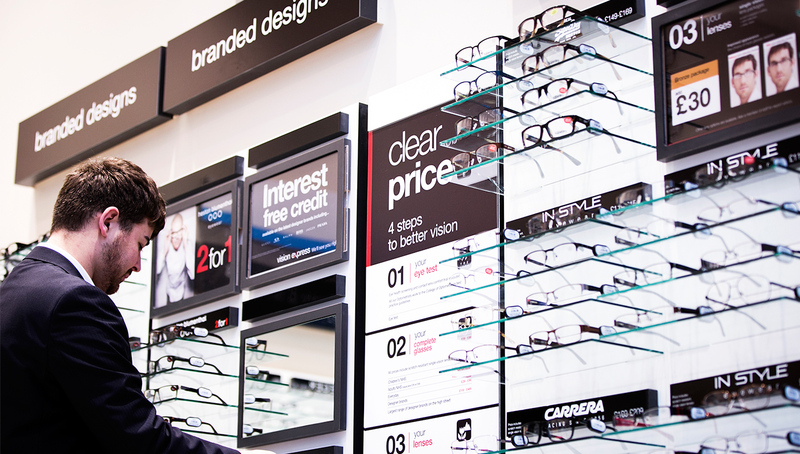 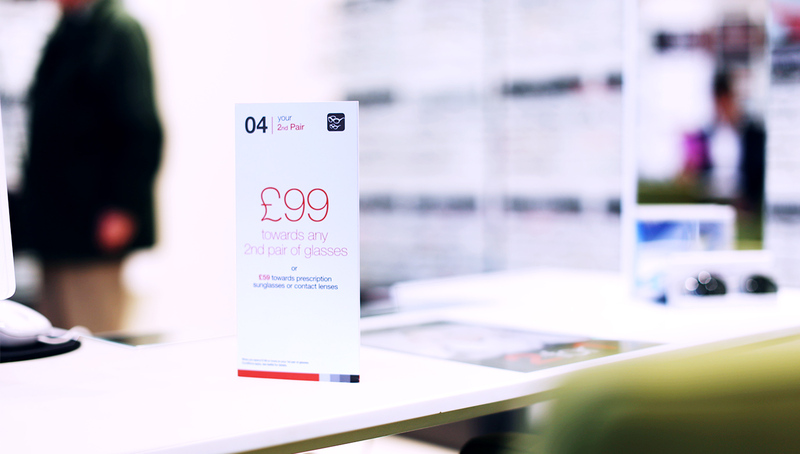 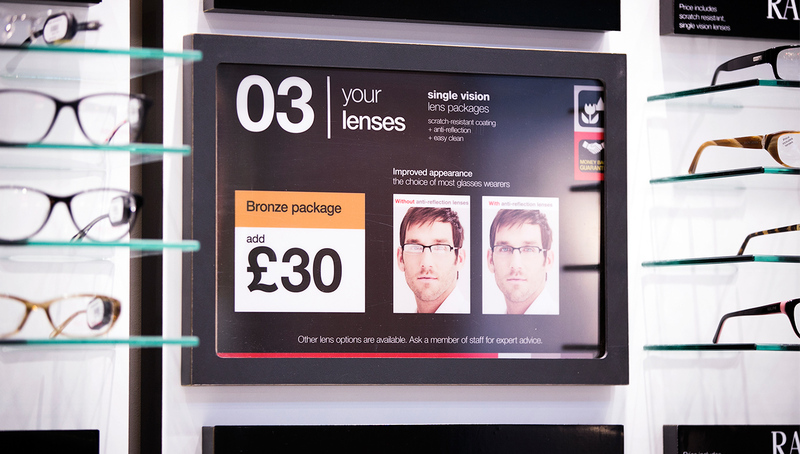 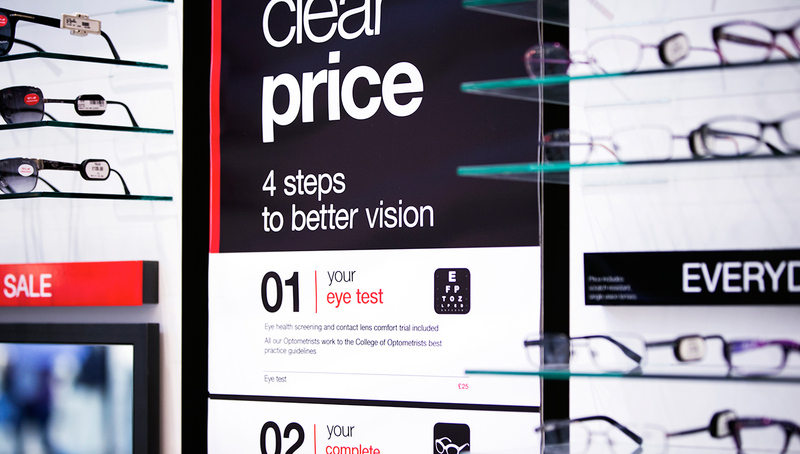 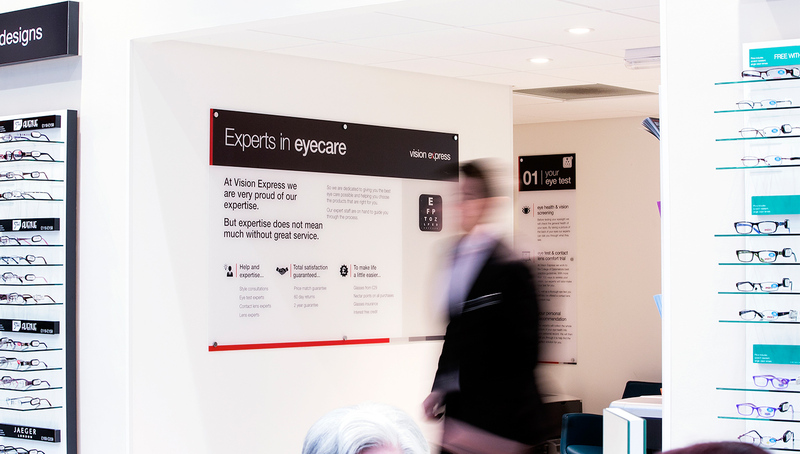 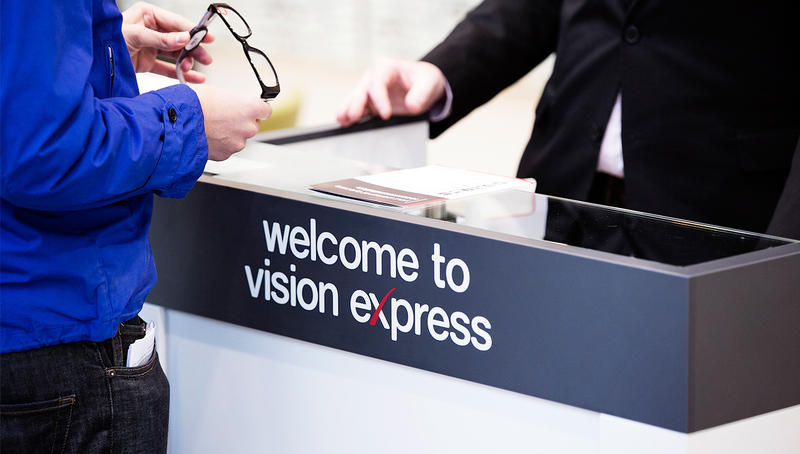 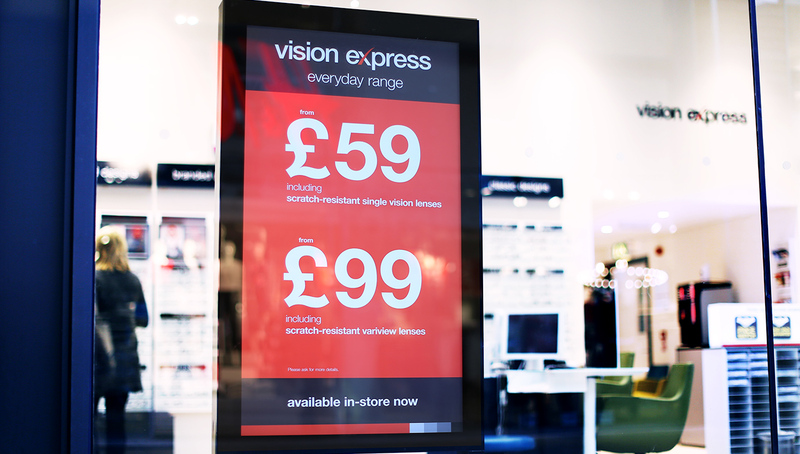 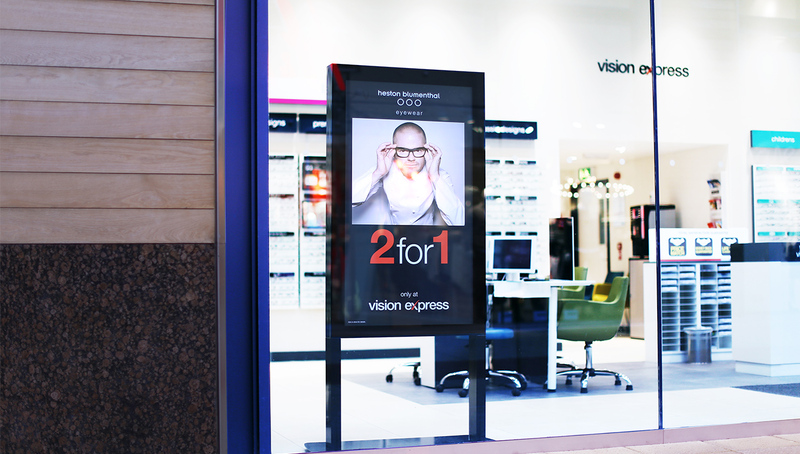 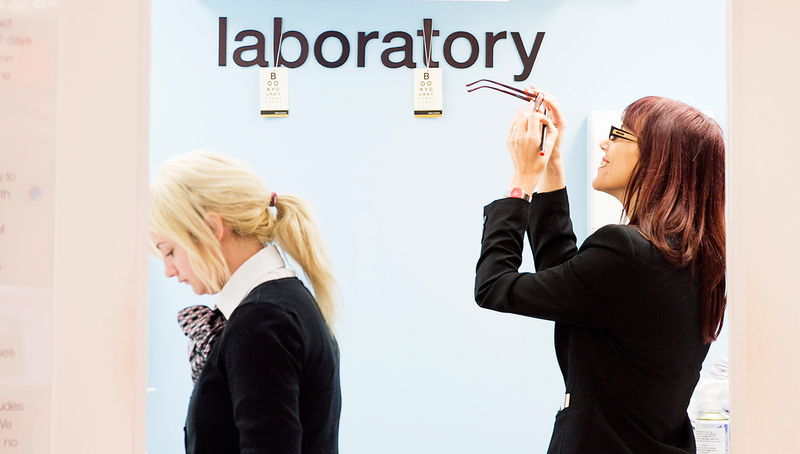 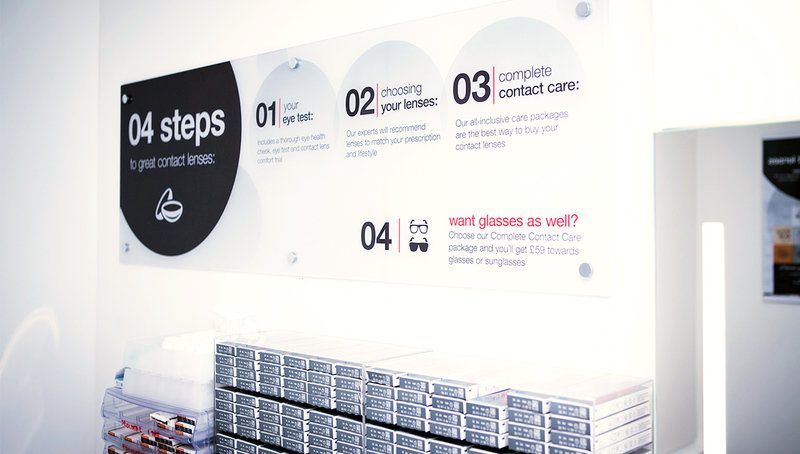 Vision Express asked Identica to help them simplify their instore communications, making them clearer and more engaging. 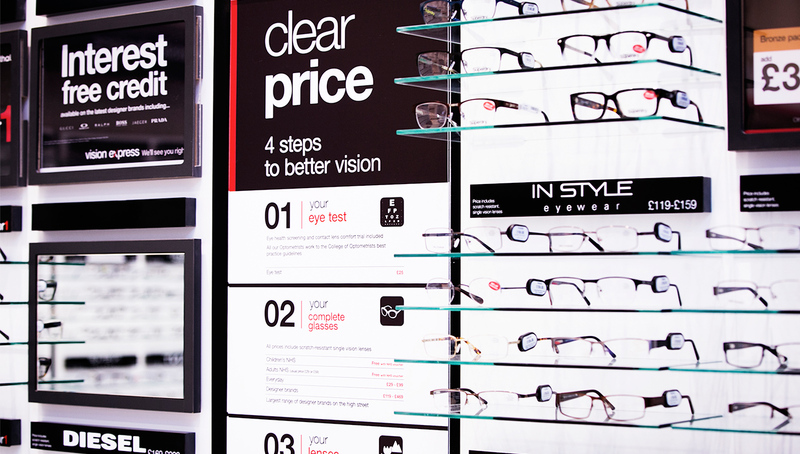 In what is often a complicated a selection process, our analysis revealed a clear need instore for a balance of rational and emotional communications that would allow customers to navigate the offer and create a genuinely branded experience. 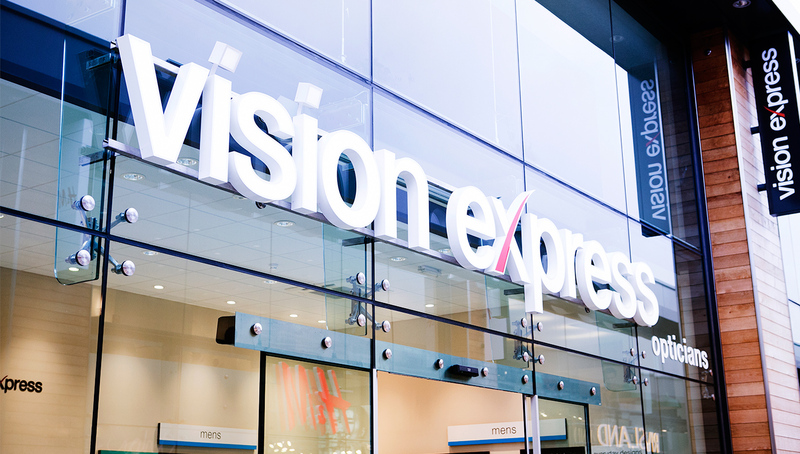 Working with our sister agency Dare, who had developed all the campaign messaging, Identica developed a new system of primary and secondary instore communications that enhanced the visual equity in the Vision Express logo. 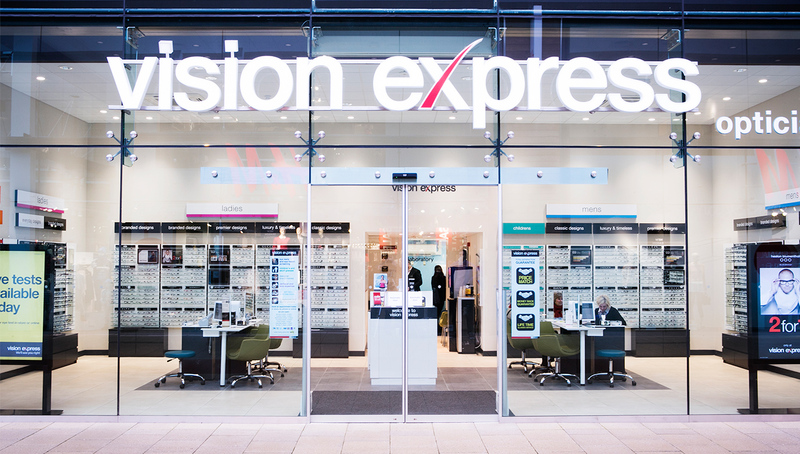 In particular a clearer tone of voice was created along critical points on the customer journey in-store, helping customers through the selection process and highlighting Vision Express’ expertise and fashion credentials. 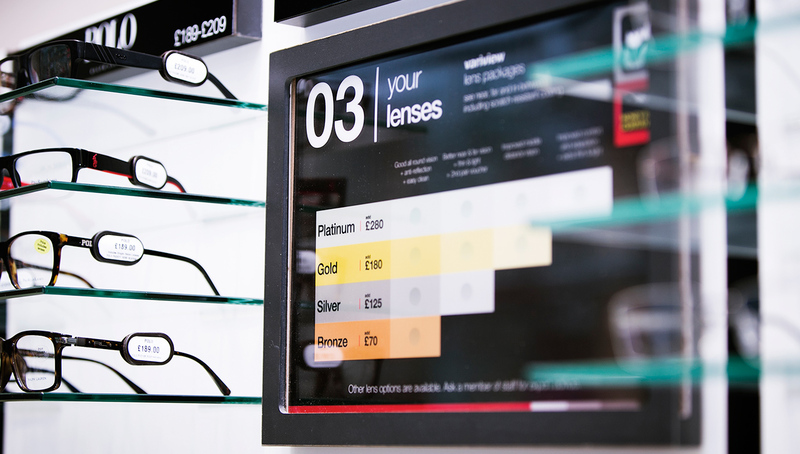 The new system is being rolled out now after a successful pilot at Whiteley near Portsmouth.